Family Tree DNA’s DNA Day Sale is upon us. 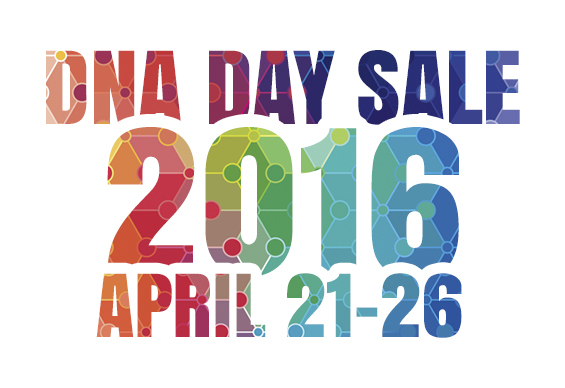 DNA Day, you say? Yes, Monday, April 25 commemorates the day in April 1953 when a paper by James Watson and Francis Crick was published in the scientific journal Nature detailing the structure of DNA. However, the double helix formation was first discovered by Rosalind Franklin’s work, and Maurcie Wilkins, who without her knowledge, gave her crystallography photo 51 to Watson and Crick (her rivals). Watson and Crick basically claimed the discovery (http://www.biography.com/people/rosalind-franklin-9301344). This day also celebrates the completion of the Human Genome Project in April 2003. 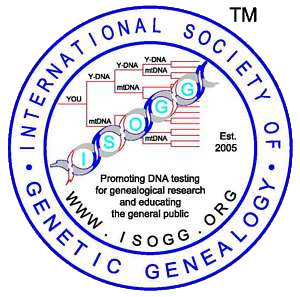 This project sequenced the entire human genome (roughly 3 billion base pairs) and was a collaboration of several groups around the world, collectively called the International Human Genome Sequencing Consortium. See https://www.genome.gov/11006939/ihg-sequencing-centers/ for a list. 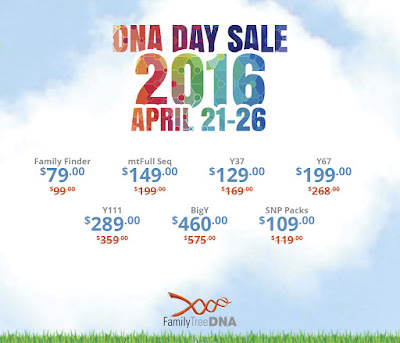 SO…what better way to celebrate those achievements than to test your DNA for genealogy and do it with sale prices! Thank you Family Tree DNA!!! 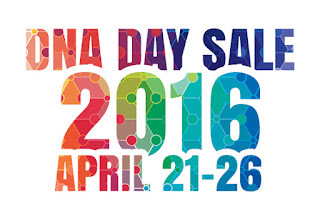 Starting Thursday, April 21 through Tuesday, April 26, 2016 (11:59 p.m. Central). 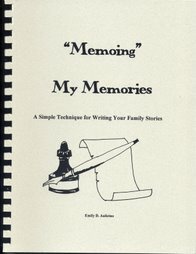 This sale is limited to new tests or add-ons. Upgrades will be discounted in June. Note the following sale prices. 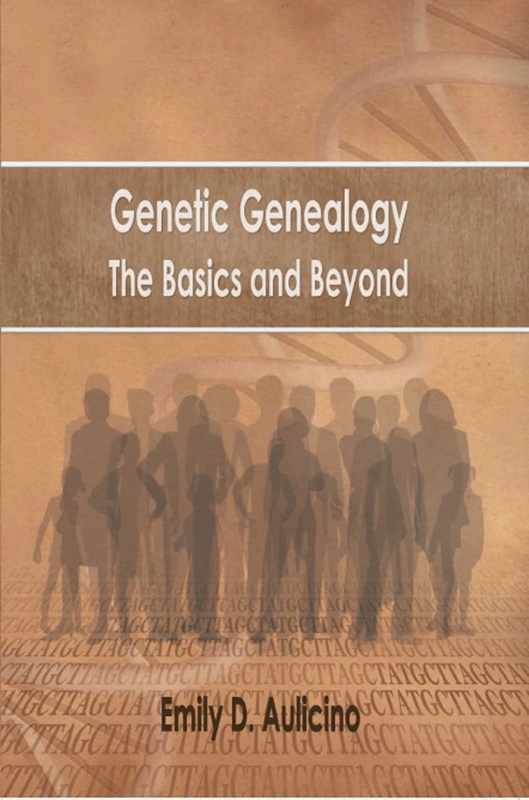 Discover the history in your genes and the greatest book ever written...all directly from your ancestors. Test today! 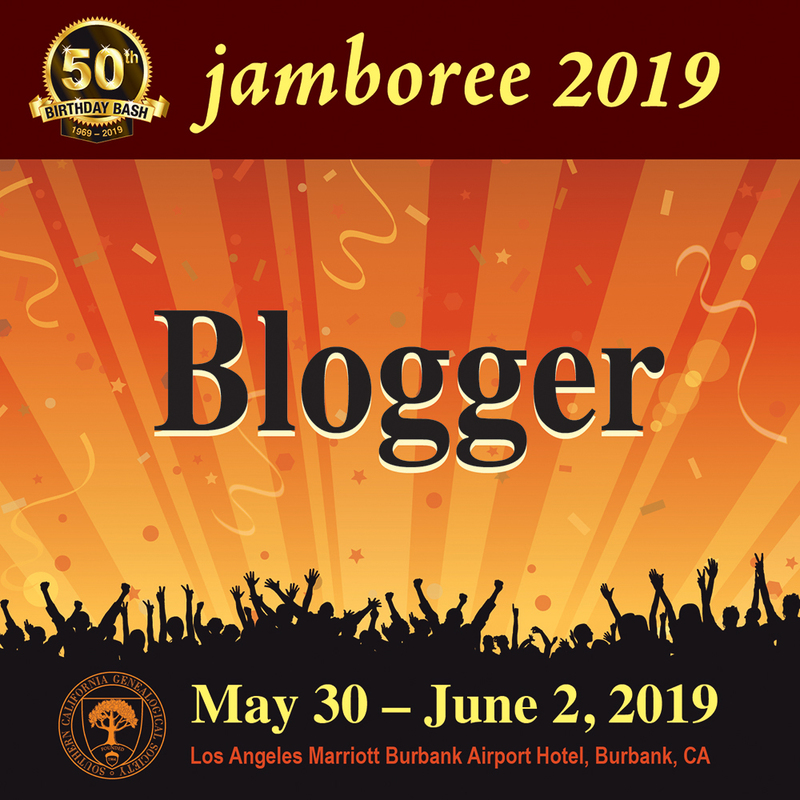 Students in grades 9-12 can enter an essay contest through the American Society of Human Genetics for the top prize of $1,000, along with an additional $1,000 for genetic materials grand and five MiniOne Systems for the student’s teacher. 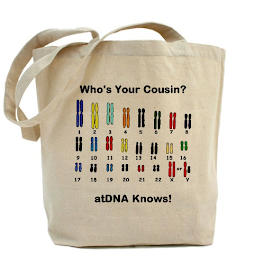 See: http://www.ashg.org/education/dnaday.shtml for more information.